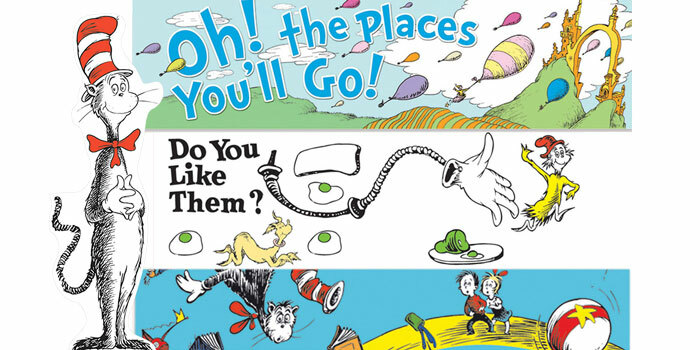 A timeless classic, that never gets old. 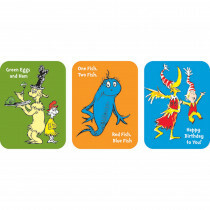 This Dr. Seuss set is bright, fun and bold. 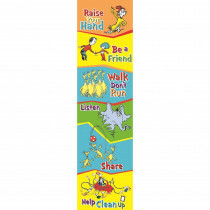 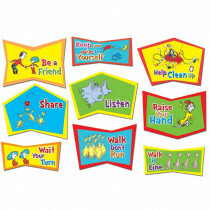 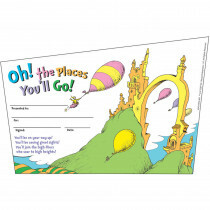 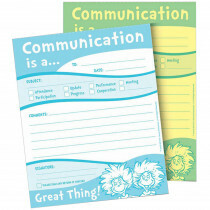 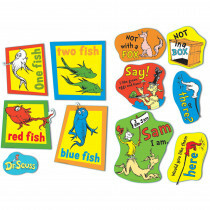 Add these iconic Dr. Seuss classroom decorations to your room and promote fun, adventure and literature in a playful way. 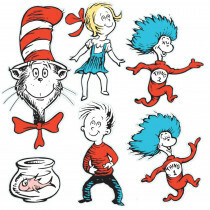 Add large Cat in the Hat character sets. 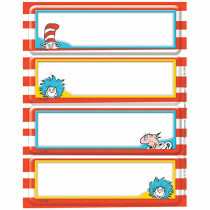 Include favorites such as Green Eggs and Ham, Thing 1 and Thing 2, the Grinch and more. 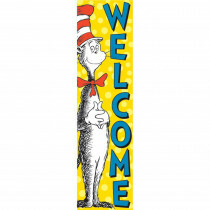 This incredible collection of Cat in the Hat themed decorations lets you create an environment that kids will love while also celebrating one of the most influential children's book authors of all time. 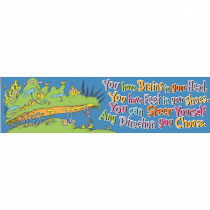 Coordinate your classroom design with these well-known Dr. Seuss characters. 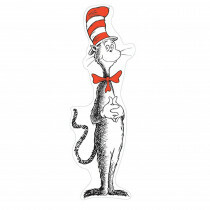 The Cat in the Hat is an iconic children's character that exposes kids to reading and literature at an early age. 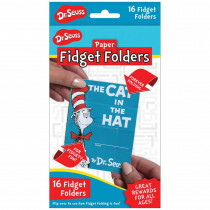 With his simple and rhythmic messages, this cat has become an all-time favorite among teachers and educators around the country. 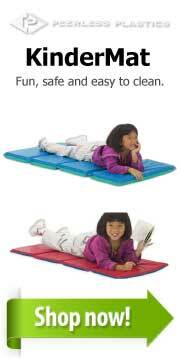 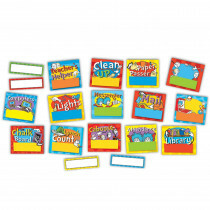 Add coordinated incentives, charts, stickers and rewards for an all-out themed classroom set. 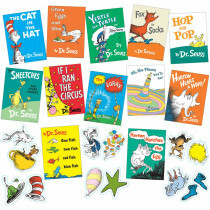 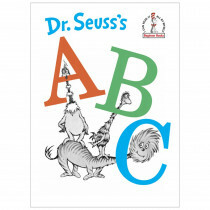 Discuss your favorite Dr. Seuss books, characters such as Thing 1 and Thing 2, the Whoville Whos, The Grinch and more. 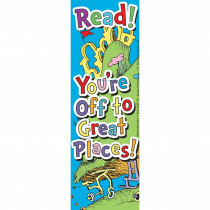 Have fun teaching your young students to read. 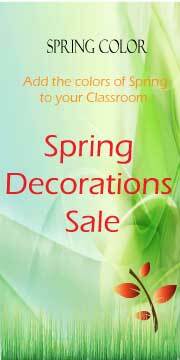 You'll love your classroom as much as they do!